Typically where there is one ant there are more to follow. 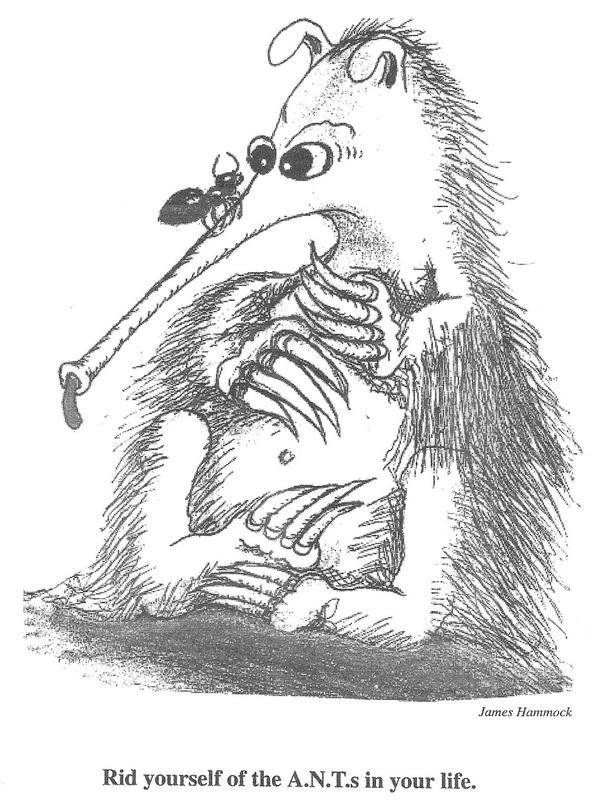 Pretend you're the ant and place an opened book up close to your face and focus on it. With your focus on the pages, it's impossible to view what is occurring on the other side of the book. Most of us live life like this. 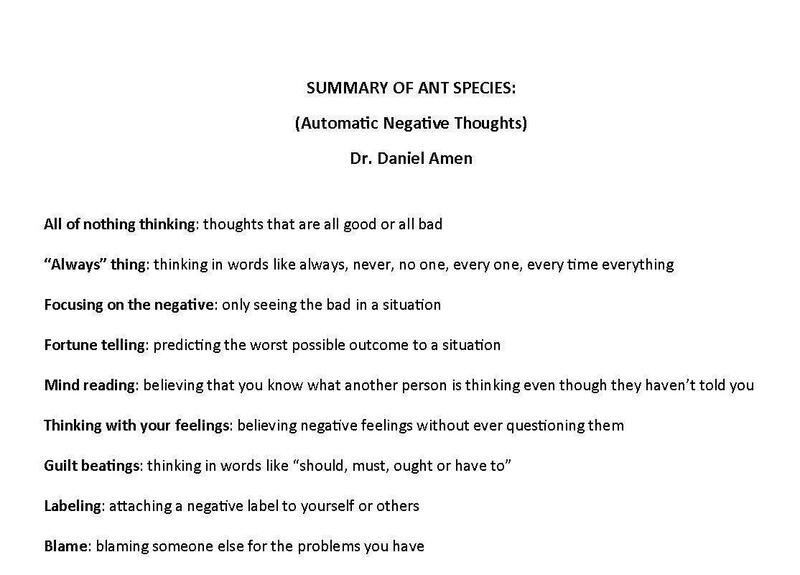 We have old habits we’re not even aware of and we’re doing the same as the anteater; The Summary of *A.N.T.’s provides excellent examples of negative thinking. Where we focus our attention draws more of the same be it negative or positive thinking. Putting a new habit into effect takes consistent practice, eventually the earlier habit will be replaced. How's life when you're happy? Compare this to being unhappy. 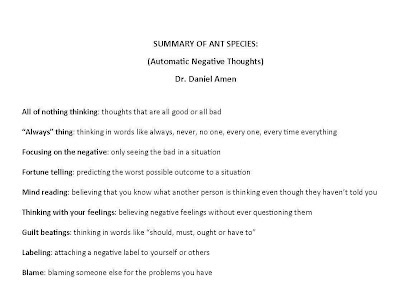 Changing your thoughts, affects everything, including feelings, emotions and our health. Occasionally someone poses me a question; following is the question and my reply. So yesterday a baby robin was at my front door, dead. I have NO idea how he got there. I mean none. I was came outside to get the mail and there he was, laying in the corner perfectly intact. I held ceremony and buried him on the side of the house. This morning I let the dogs out, it was dark. When I let them back in, another adult robin was in perfect condition dead also, 3 feet from my door. Now I know he was brought there, Princess being the culprit. There aren’t any marks on him showing that he was hurt by Princess though. Another ceremony to be had today. Here is my question. Dead or alive, are the messages from the totems the same? As the Robin’s message is quite powerful. And I am wondering if it is still the same whether dead or alive OR if it is a reverse message if dead? ... at your doorstep (business card to the world) is denial of new growth, focus on the dead or dying things (the past) in your life. Your fears are of the same feel as when you were a child,doubting and denying your worth, no one to save you, not even God, disconnecting with God. Today, the adult aspect of you is moving. Further work to release imprisoned aspects triggered. The healthy aspect is new growth is occurring. Thank you for reading my posts. It's come to my attention the process of adding your comment is difficult. I'm all about ease! If you'd like to comment (greatly appreciated!) click the comment button, followed with a request for you to sign in to your "Google or Yahoo or other email account, this includes your email address/userID and your password. Once signed in you can post your comment. To my knowledge your email address and password are not kept/spammed. 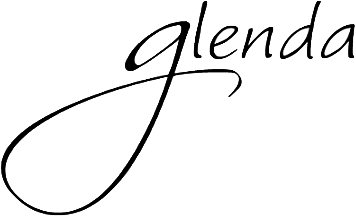 Lastly, if you would like to send a personal note, send it to glenda@glendagibbs.com. A great day to you! Okay maybe I'm beyond 'normal' ... each day I make my way through my gardens and I talk to my plants telling them how beautiful they are and when I embark upon a new bloom I say, "you are my favorite"... until I see the next and I say “you are my favorite”…. hmmm I'll bet my flowers have decided I am either a flower pleaser (rather than a people pleaser) or I'm fickle. Any of you have similar experiences? 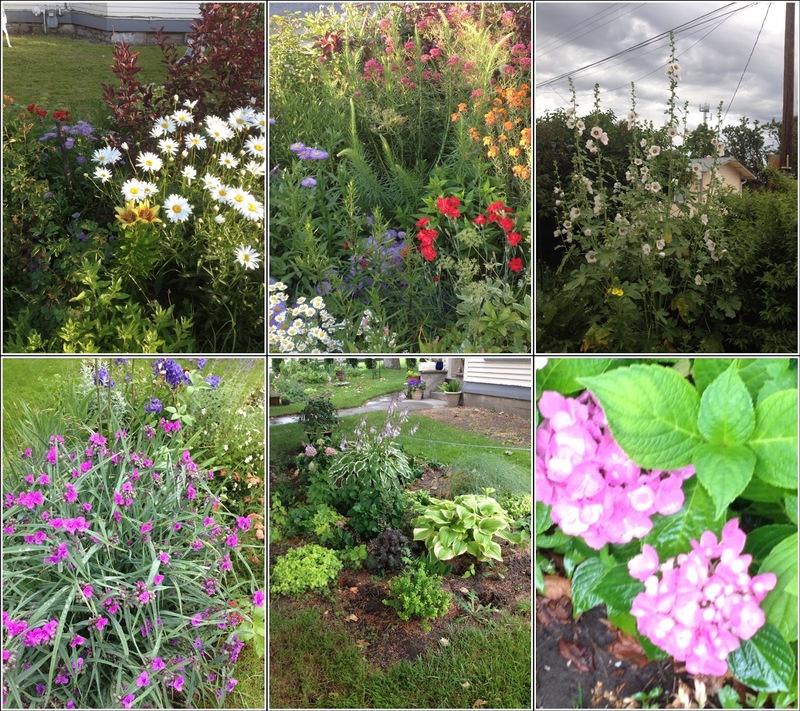 Off to my gardens ….